Search campsites in Slovenia. Enjoy the outdoors, park life and fantastic countryside. You will find 7 camping sites in Slovenia. There aremany types of campsites and caravan sites in Slovenia. Our directory includes parks with diverse locations and facilities. If you are looking for campsites in forests, near lakes or on elsewhere in Slovenia then there are many parks to choose from. If you know the area of Slovenia you wish go to just use the area menu to the left. With 7 camping sites for tents, tourers and motorhomes to choose from you will be spoiled for choice. There are quiet camping sites in Slovenia, small parks with a few facilities to bigger holiday parks offering a wide range of activities and something for the whole family. Ljubljana Resort is located in the Ljubljana area of Slovenia. 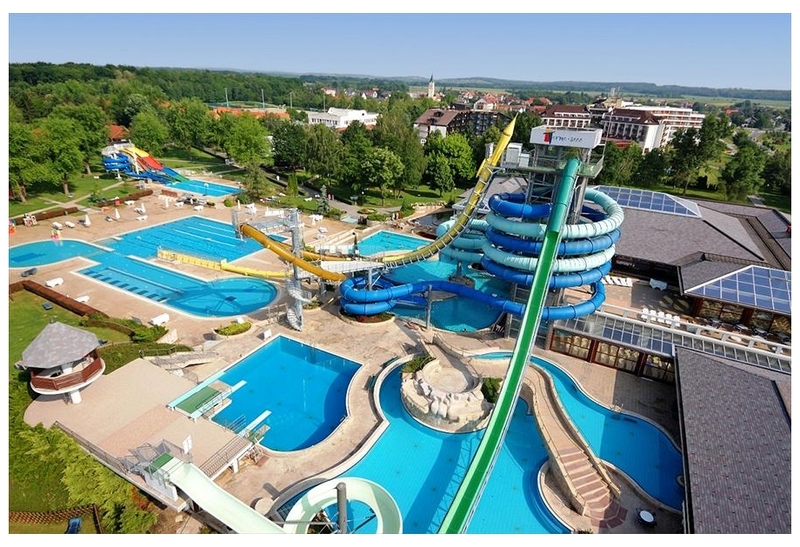 Ljubljana Resort is more than just a campsite; it is a large green oasis, a park in the northern suburbs of the Slovenian capital. From the campsite, you can take a short bus journey into the old cent? View camping sites in the Ljubljana area. 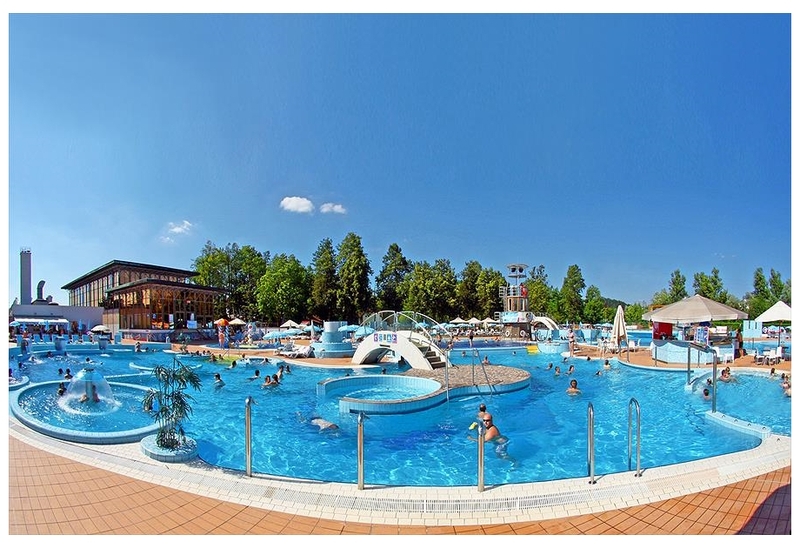 Campsite Terme 3000 Moravske Toplice Spa is located in the Moravske Toplice area of Slovenia. Camp close to thermal springs for a relaxing and healthy holiday! Camping Terme 3000 is located on the southern edge of the Gori?ko nature reserve, close to the borders with Austria and Hungary. You c? View camping sites in the Moravske Toplice area. 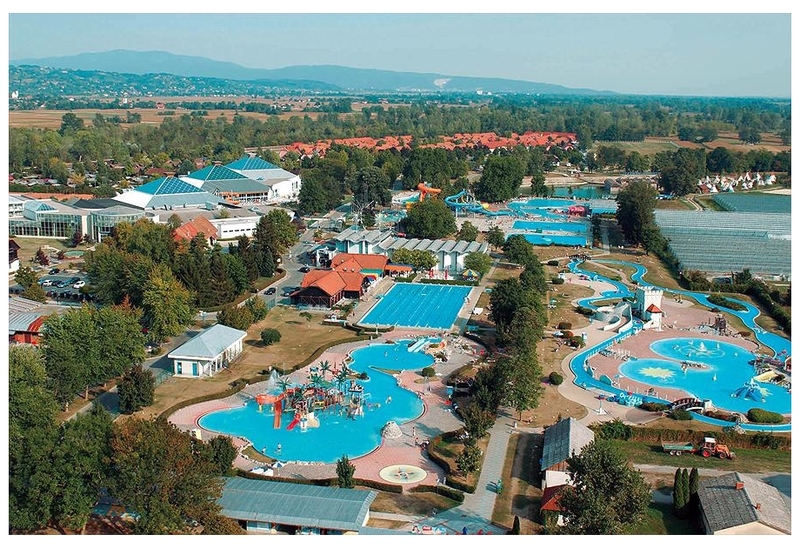 Campsite Terme Catez is located in the Catez ob Savi area of Slovenia. Terme ?atez is a spacious campsite in ?atez ob Savi. This campsite in the beautiful undiscovered Slovenia has fenced-off pitches and thanks to mild winters and great summers, makes for the perfect yea? View camping sites in the Catez ob Savi area. Campsite Adria is located in the Ankaran area of Slovenia. 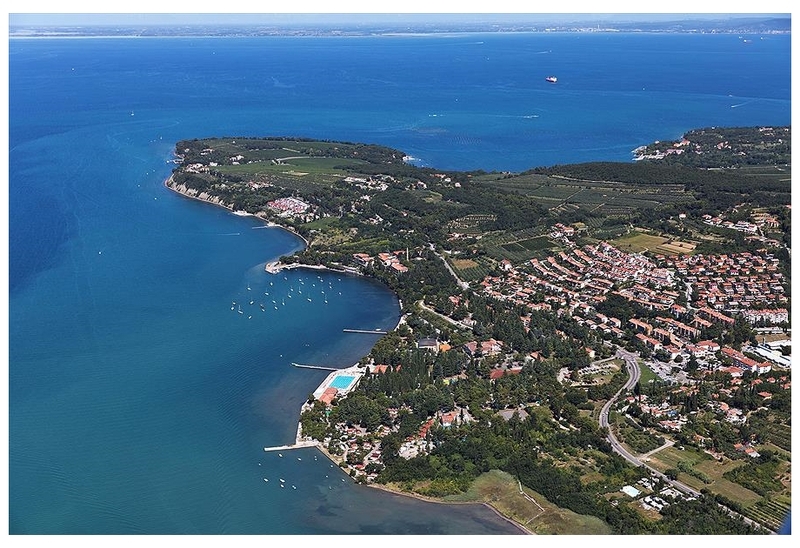 Adria camp site in Ankaran is located in a narrow part of Slovenia on the Adriatic Sea, between the beautiful Istrian peninsular (Croatia) and the town of Trieste in the most easterly part of Italy. A? View camping sites in the Ankaran area. Campsite Bled is located in the Bled area of Slovenia. 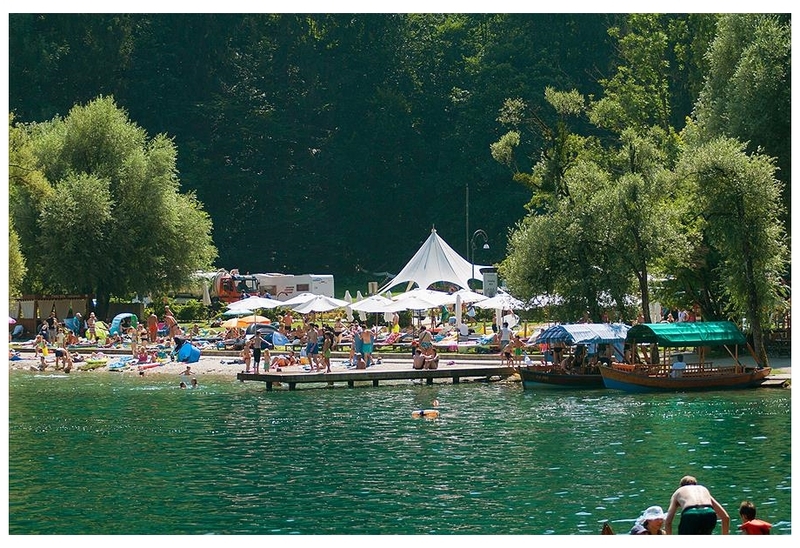 Bled camp site is beautifully located in a fairytale setting in the heart of the Julian Alps. The camp site is particularly suitable for campers with children who enjoy an active holiday in the countr? View camping sites in the Bled area.